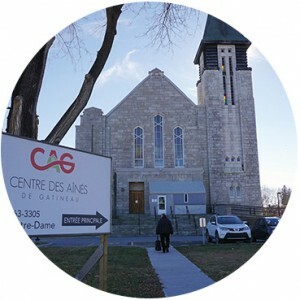 The Centre d’Amitié de Gatineau, later renamed the Centre des aînés de Gatineau (Gatineau Seniors Centre), was founded in November 1977. It was born in the basement of the St. Jean-Marie-Vianney de Gatineau cathedral. The Seniors Centre moved in September 1982 and has undergone an expansion and diversification of its activities over the years. In 2010, the Centre acquired a strong foundation and a space that could accommodate its needs through the acquisition of the very cathedral it had called home decades earlier. 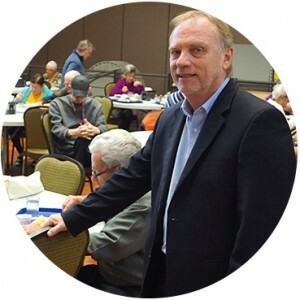 “There was a request to provide activities for seniors and we were limited in our space. That’s when we learned that the church was for sale. 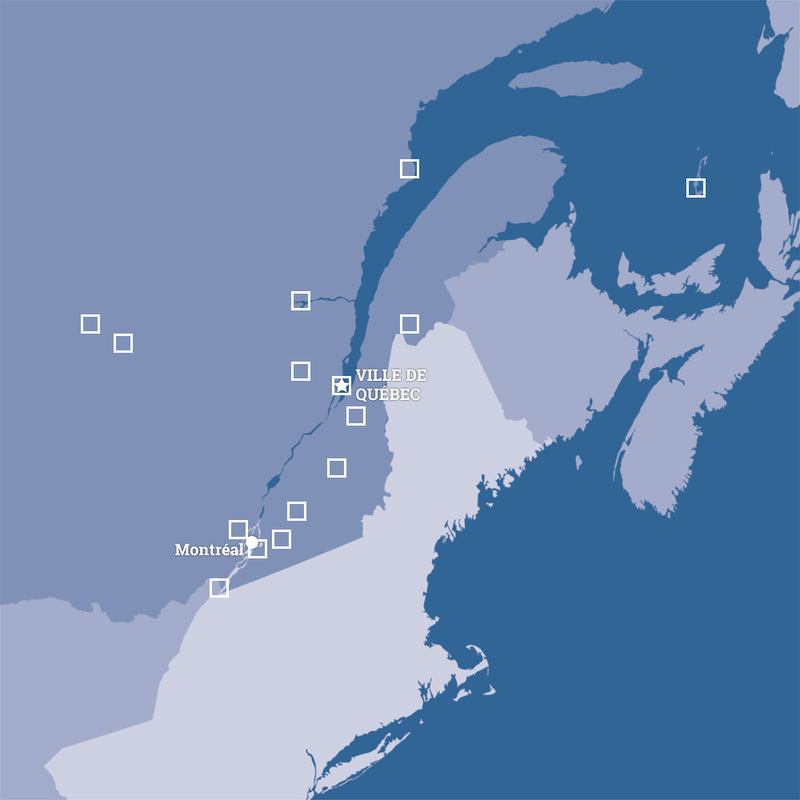 We just bought the church and the adjacent land,” explained Sylvain Germain, director of the Centre. designed specifically for independent and semi-independent seniors. This avant-garde project is a complex of impressive scale that encourages an active, safe and comfortable life. There are 102 one-bedroom units and 28 two-bedroom apartments; 91 tenants receive rent subsidies. In addition, 12 units are specifically designed for people with reduced mobility. The Faubourg project, which included the renovation of the cathedral, was completed at a cost of nearly $22 million, thanks to the support of all levels of government, including $7 million in federal funds, $2.6 million from Quebec’s Accès Logis program and contributions from the city and the Caisse populaire Desjardins de Gatineau. The project followed the energy saving standards of the Novoclimat program. Tenant Petra Régimbald leads a very active lifestyle. Her 31/2 is a living space she has quickly grown to love, especially for its ease of access and the housekeeping services offered. “I stayed in a cooperative before, but I had stairs to climb and there were collective chores to do. At first, I didn’t want to leave at all, but I wasn’t able to maintain everything and I could hurt myself falling. My children told me that I should take advantage of this opportunity.” she said. Le Faubourg is a complete living space, an active and secure environment where seniors are far from alone. The vast space of the old cathedral offers an active and integrated living environment for residents through divided activity rooms, including a cafeteria offering lunches. Various activities, multidisciplinary training, clubs and committees allow residents to connect with members of their community and stay active. 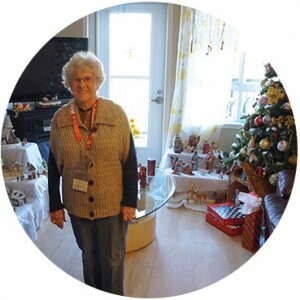 The Centre’s facilities provide an important socialization space that attracts seniors daily from throughout the Gatineau area. knitting club and even an internal newsletter. These are just a few of the activities taking place at the Faubourg and are services open to all Gatineau seniors. The diversification of the Centre also includes social economy businesses, including a catering service and a carpentry workshop. craft markets. Among the pieces that command attention: funeral urns. More than 300 urns have been sold in the region in 2015. “We have all kinds of people coming to the workshop. 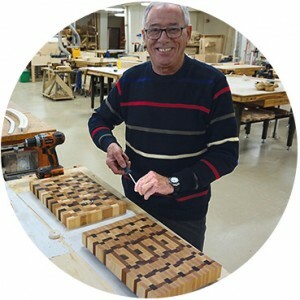 After retirement, all titles disappear and among our woodworkers you’ll find former lawyers, notaries, accountants and bankers,” Mr. Germain noted. choice, social economy enterprises enable us to have financial support, without which it would be hard to make everything work,”, said Mr. Germain. This video (in French only) was produced by Carrefour action municipale et famille and was launched within the Québec ami des aînés (QADA) Program, as part of La Journée de partage sur l’habitation des aînés on November 11, 2016. The 15 minutes video features the Faubourg Jean-Marie-Vianney, the most recent project of Centre des aînés.